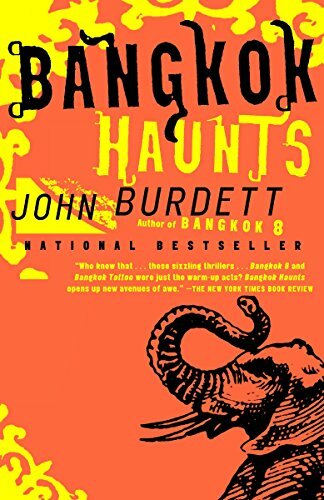 Royal Thai Police detective and devout Buddhist Sonchai Jitpleecheep returns as he investigates a mysterious snuff film in which the victim is Damrong, a woman whom he had once loved obsessively, following a haunted trail that leads to Bangkok's most exclusive men's club while dealing with his never resolved feelings for Damrong. Reprint. 100,000 first printing.